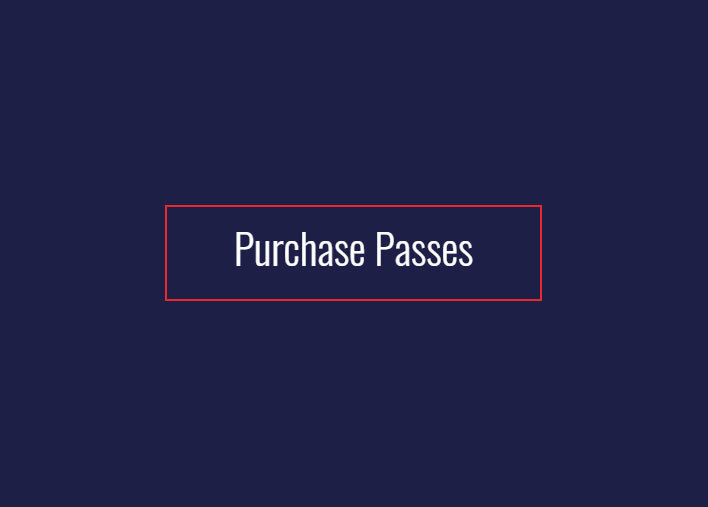 This pass MUST be activated on first use to be valid. 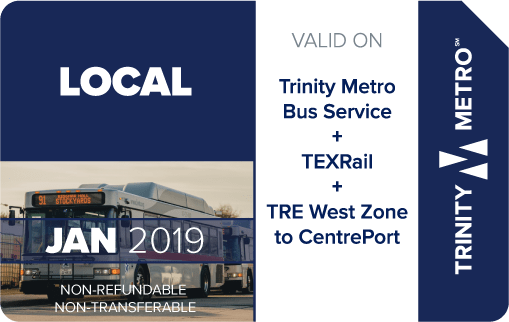 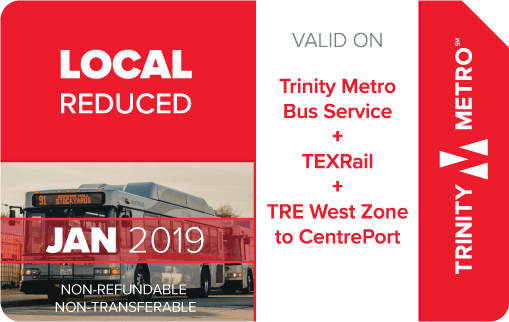 Valid for unlimited riding on the Trinity Metro Local and Express service routes for a seven day period after farebox activation. 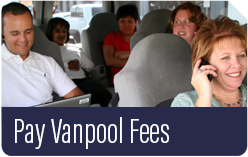 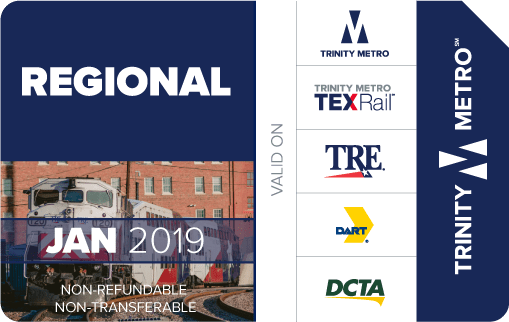 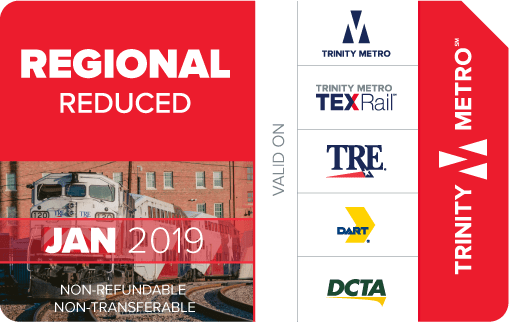 NOT VALID for special events, airporter, TRE trains, DART service or paratransit service. 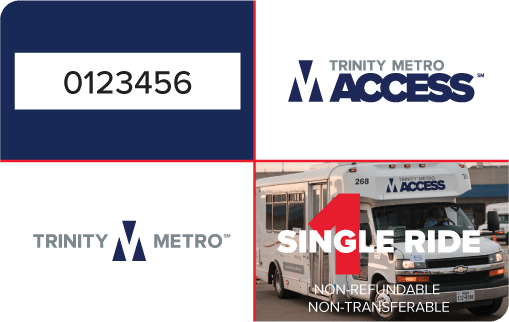 Pass must be swiped upon boarding and must be surrendered to the Trinity Metro representative for inspection upon request. 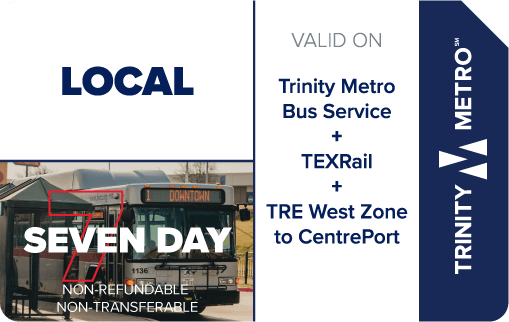 Pass is valid from first swipe in farebox for a period of seven consecutive days (date/time imprinted on back of pass).